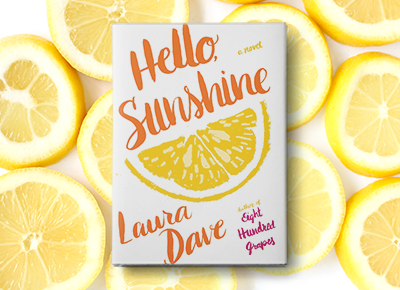 NEXT ARTICLERead an Excerpt From Laura Dave's Excellent New Novel, "Hello, Sunshine"
Sometimes you want to delve into a serious, thought-provoking book that makes you question everything you’ve ever known about humanity. This is not one of those times. We present, in no particular order, books that are guaranteed to crack you up (and maybe make you pee your pants).